Local cup competitions were always an important part of the amateur rugby league season. For many years the local cup in Doncaster was dominated by the Bentley club. Between their formation in 1963 and 1976 Bentley won the Doncaster Cup on no less than eleven occasions. The final of the competition was always played on Tatters Field, the home of Doncaster Rugby League Club. The final always attracted a good attendance and the money raised was used to support the work of the Doncaster Amateur League. 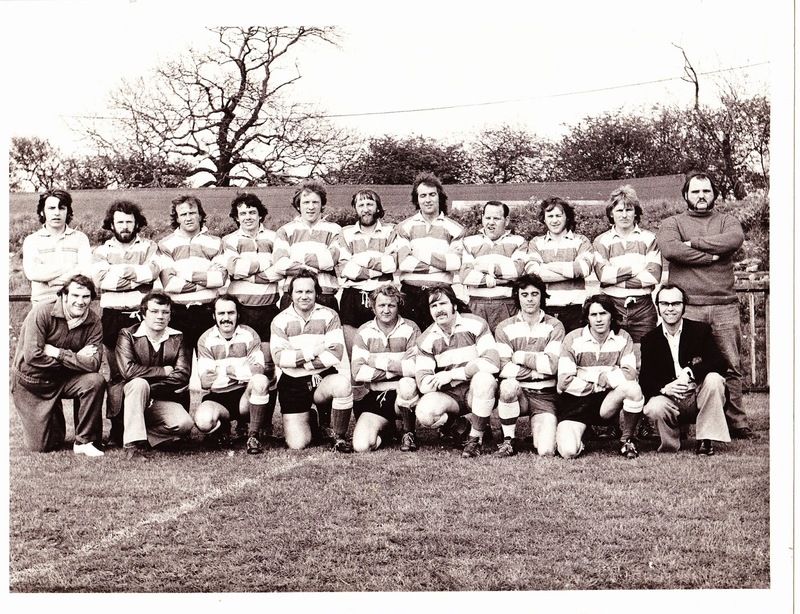 Below is the Bentley team that played in the 1976 Final against Selby Abbey Vaults.